Selling tips for ebay - do the post-Christmas de-clutter! Selling tips for ebay – do the post-Christmas de-clutter! By now all those meticulously wrapped presents have all been opened and treasured, along with those that didn’t quite hit the mark. Perhaps, like me, you’re wondering where to put all the new booty and have begun the arduous task of putting some toys into storage. Your children might have outgrown some of their toys or simply lost interest, so it’s time to move them on. In these times of increased financial restraint, it’s always good to be able to make a few dollars back on those hard-earned purchases. I have quite a long history of having clearouts and selling things on eBay. We’ve put together some tips for selling on ebay – all you need is a little time and a little know-how and you’ll see some of those Christmas dollars come right back to you! Those reading this who are just about to buy baby items for the first time might like to take note of the brands so that in the next few years you’ll be able to get a large chunk of your money back when baby outgrows the items. It happens way sooner than you think, even sharing the cot amongst a few siblings. 1. Organise your cleanout items into two piles – one for charity and one for eBay. Exclude completely from both piles items which do not conform to current safety standards. 2. Not everything sells well. Check similar items on eBay to check sell prices before listing. 3. Generally, designer children’s clothing in good (unstained) condition fetches big dollars. Basics from chain stores won’t translate into income. 4. Make sure your item is looking its best – wash and iron clothing, wipe down toys, clean strollers, etc. 5. Make sure you have a ‘Gallery’ image. This will cost money, however it means a photo of your item will show when people are scrolling through listings. Not many people bother to look further at an item which they can’t immediately see. 6. Be clear, concise and completely honest about the item in your wording. Write a title with impact and if it’s an item with extras (like a pram), it’s worth buying the ‘Subtitle’ feature to list these extras so people see them right away when browsing listings. 7. Specify whether local pick up is available, and if postage is an option. If possible, make all available to the buyer as this increases the number of your potential buyers which may result in a higher auction sale price. 8. Don’t try to profit from postage. Most buyers have a radar for rip-offs and will bypass your auction if postage is too high – I only ever charge what Australia Post does. 9. Answer questions promptly and politely, even if the question is silly or if the information is obvious in the listing. 10. I’m adding this one because of its prime importance – if you have a car seat of more than about eight to ten years old, then it belongs in the council pickup. It is chilling to still see very old restraints in the back of cars – the materials they are made from are well and truly deteriorated even if they don’t look it. Cut the straps (so no-one can pick it up and use it), remove the cover and dispose of it. Antiquated child restraints pose a grave danger to children in the event of an accident. 11. The image is what sells the item. I always take photos in ambient light (flash drains pictures of colour and character) with a one-colour backdrop such as a piece of fabric or attractive wall. A messy lounge room in the background doesn’t give a good impression. 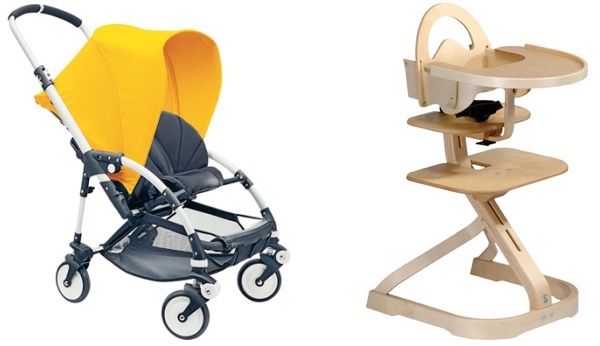 Elite brand prams and strollers – it’s the big guys like Bugaboo, Maclaren and Mountain Buggy which fetch the most. 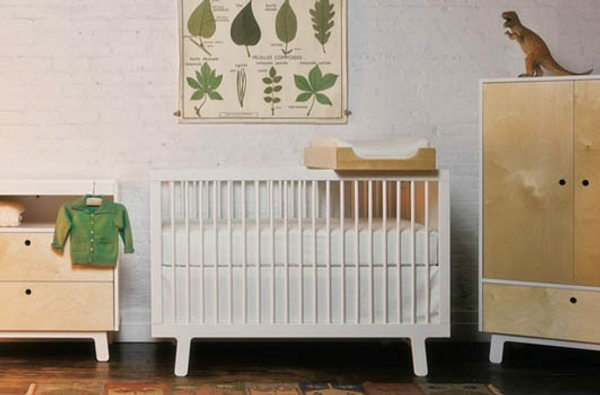 Cots – again, brands like Stokke and Oeuf. Boori also brings in the dollars. Lego and Duplo, especially in bulk lots with tubs, or packs of characters. Electronic gaming consoles and games. Child car seats under five years old. Never try to sell ones which are over eight to ten years old. The manufacture date can be found on the back or base of the seat. Stained or poor quality clothing. Basics from chain stores – even if the garments are in great condition, it’s best to pass these on to a friend. Very old prams and strollers. Any items which no longer conform to current safety standards. This includes cots, car child restraints, prams and highchairs.